Max out your aerobic fitness with Apple Watch. Want to know how fit you really are? Apple Watch provides loads of insightful metrics you could check. So many, in fact, that there is not enough space for them all in the Workout app. Instead, you’ll find much of this crucial data buried away in the Health app on your iPhone. One of the most interesting is VO2 max, which is basically the ultimate test of your aerobic fitness. If you’re into endurance sports, VO2 max is a metric you’ll want to check out. 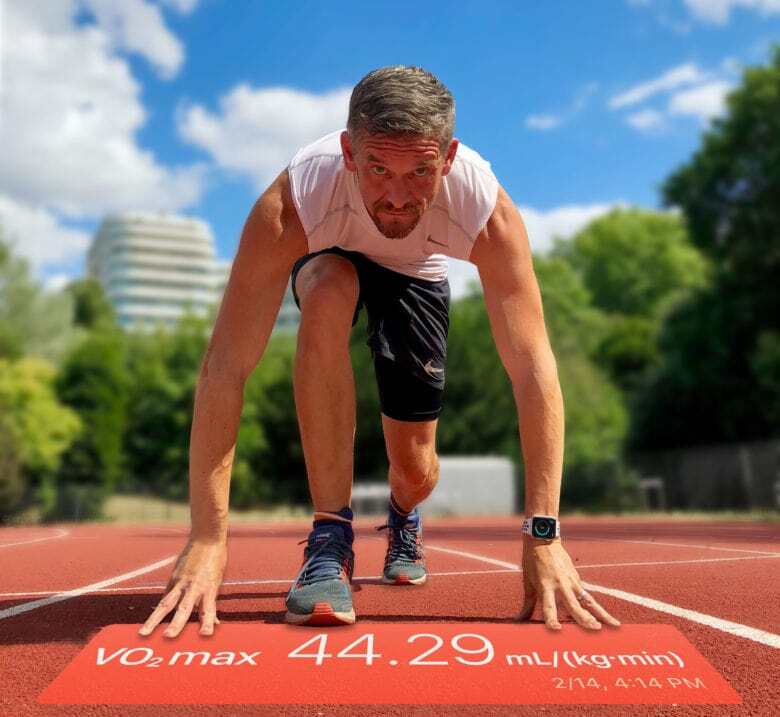 Here’s a quick guide to everything you need to know about VO2 max on Apple Watch: What it is, how to use it, and how to improve yours.